You must be a member of the Doha Book Group to attend this activity. Would you like to join this group? 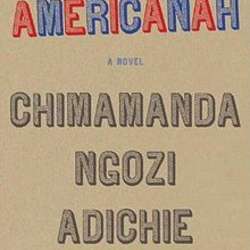 Our next book is the Protected content by Chimammanda Ngozi Adiche Americanah.